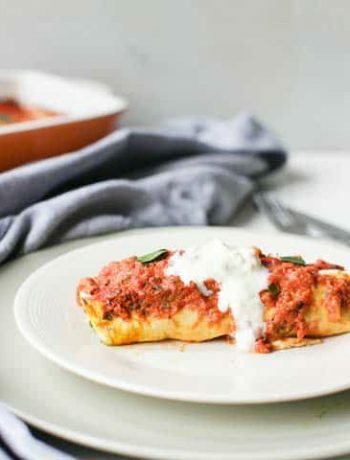 Here's our collection of fun and easy oven baked recipes. All the oven baked recipes have step-by-step instructions. We hope you love them as much as we do! 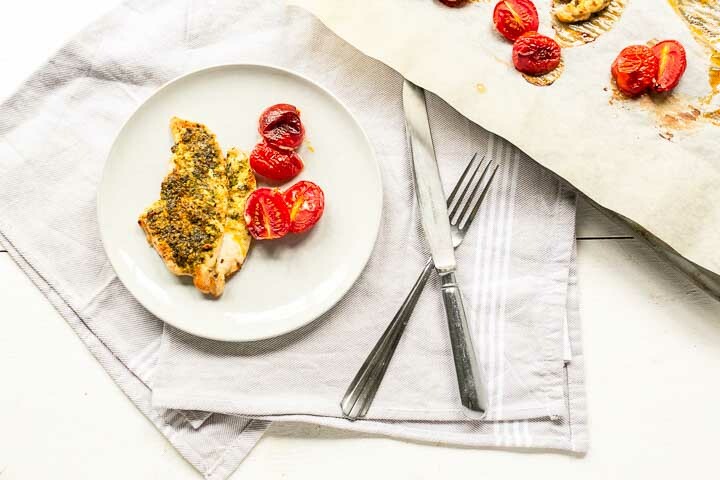 Oven baked chicken breast pesto that will make you happy. Yes this recipe will make you dance and sing it is that good. It is made with homemade pesto and done in no time. Are you ready to learn how you can make oven baked chicken breast pesto? Lets get started!